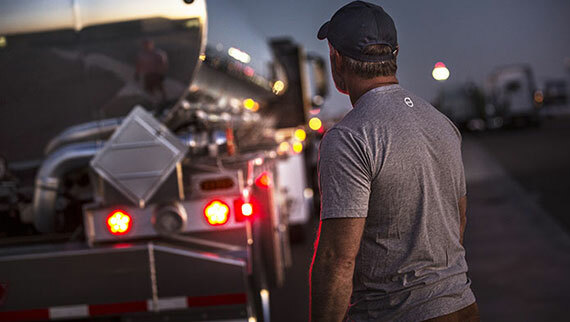 Real-time tools to save your fleet money and keep your drivers safe on the road. 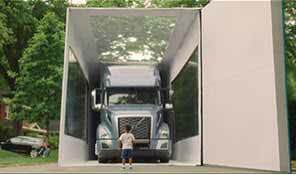 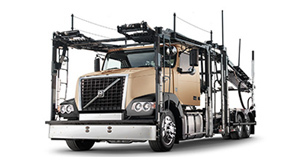 Omnitracs and Volvo have partnered to offer Omnitracs Integrated Telematics, which provides real-time insight into vehicle location and driver behaviors. 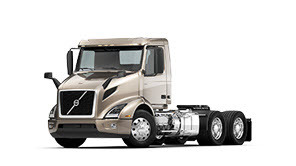 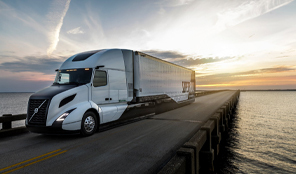 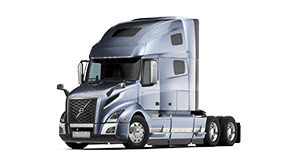 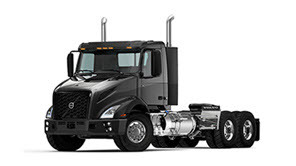 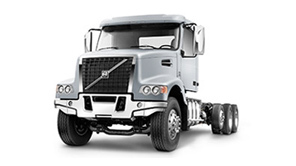 Activate Verizon Connect services over the air by leveraging Volvo’s integrated connected vehicle hardware, standard on new Volvo-powered Volvo trucks.